The American Association of Orthodontists recommends that every child see an orthodontist by age 7, and perhaps earlier if a an orthodontic concern is identified. Around age 7, the first adult molars typically erupt, helping to define a patient’s back bite and allowing the orthodontist to more effectively evaluate the bite. 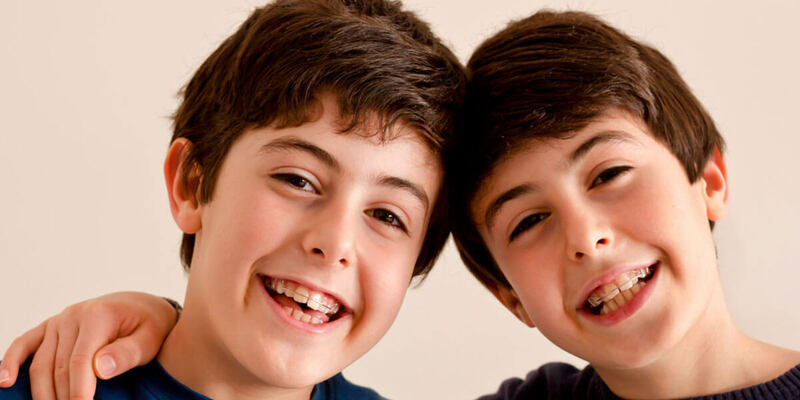 Treatment at this age may not be necessary, but orthodontic monitoring can help anticipate the ideal timeline for the most effective treatment and also help to prevent more serious problems in the future.